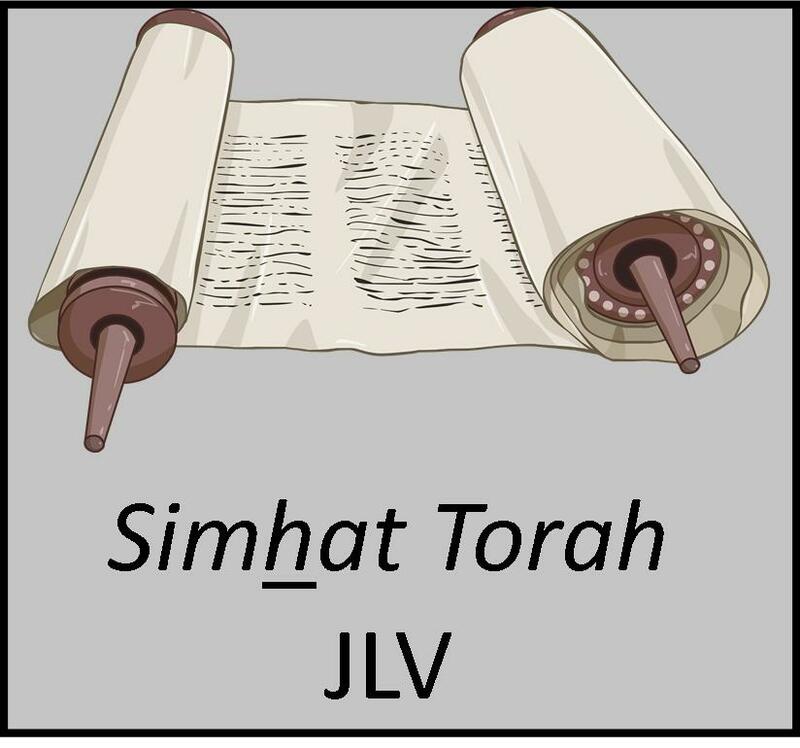 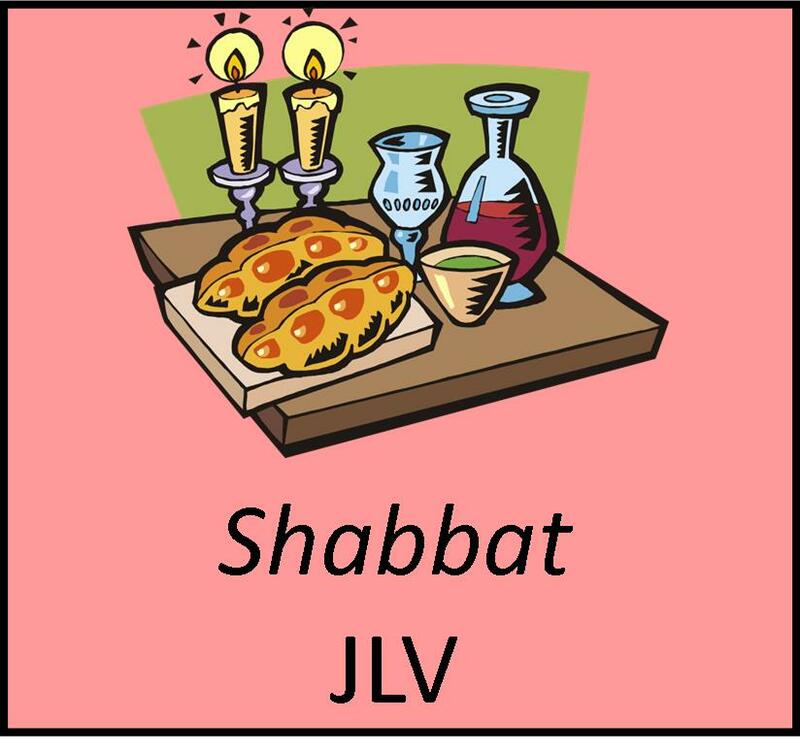 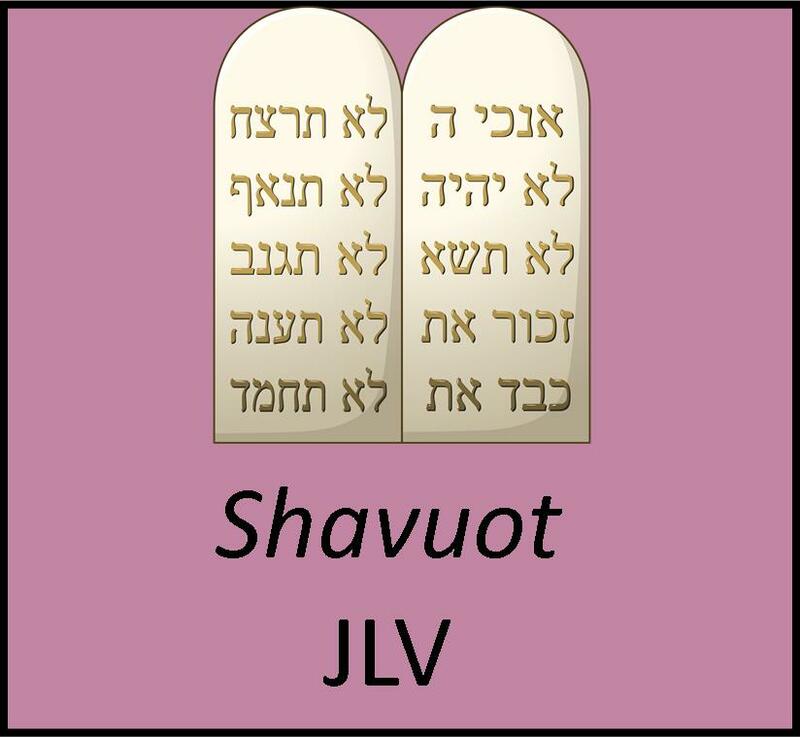 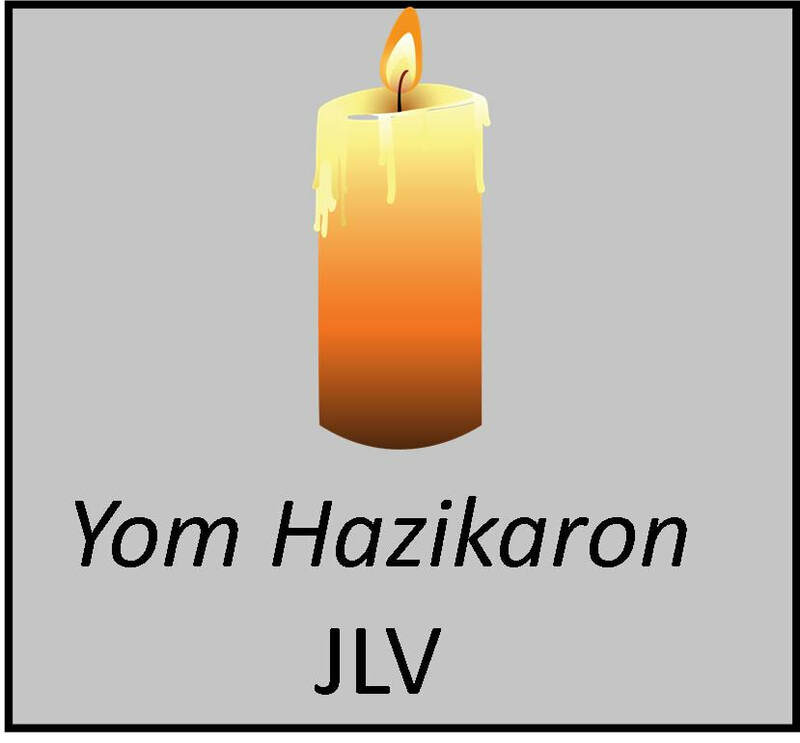 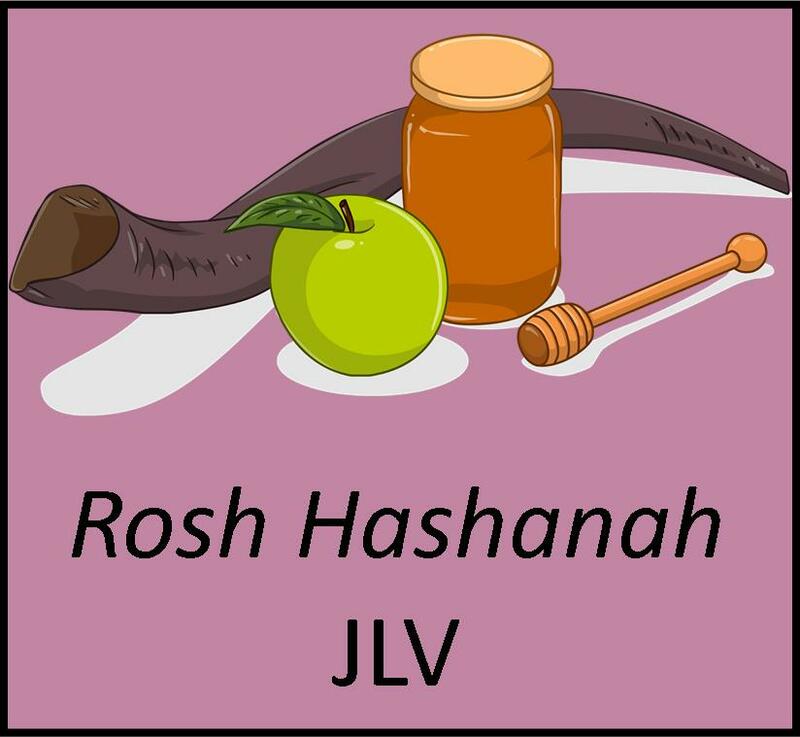 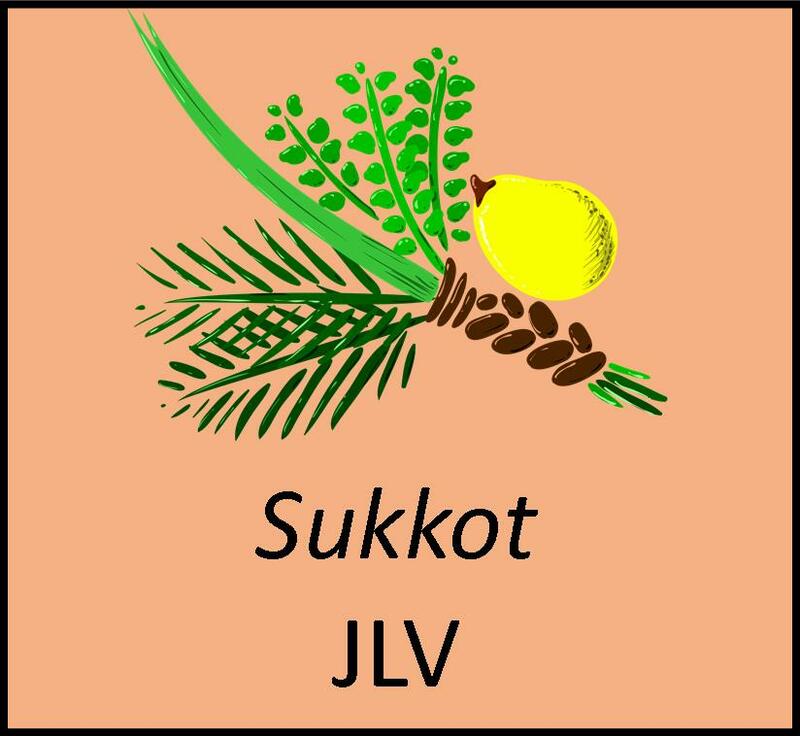 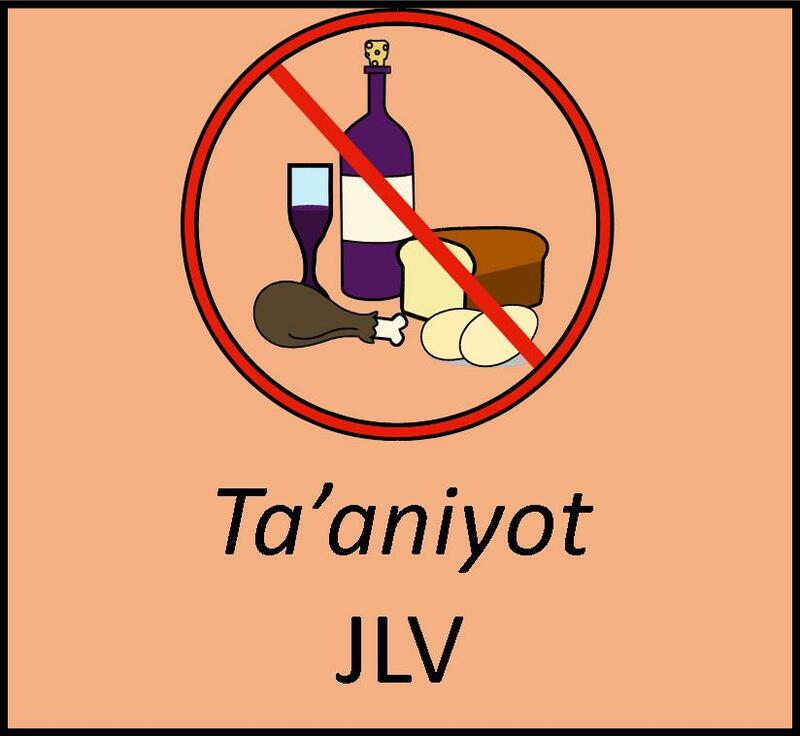 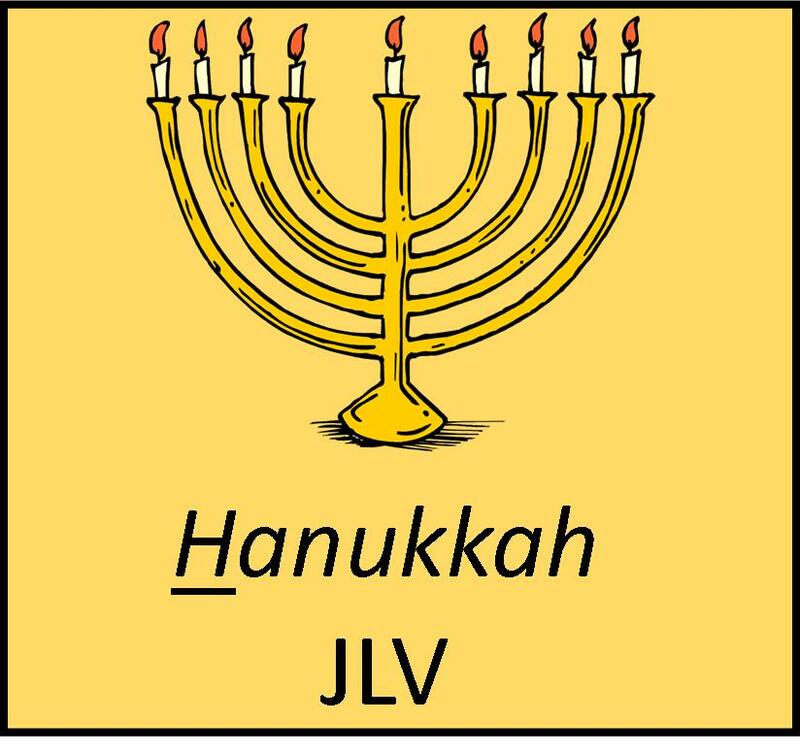 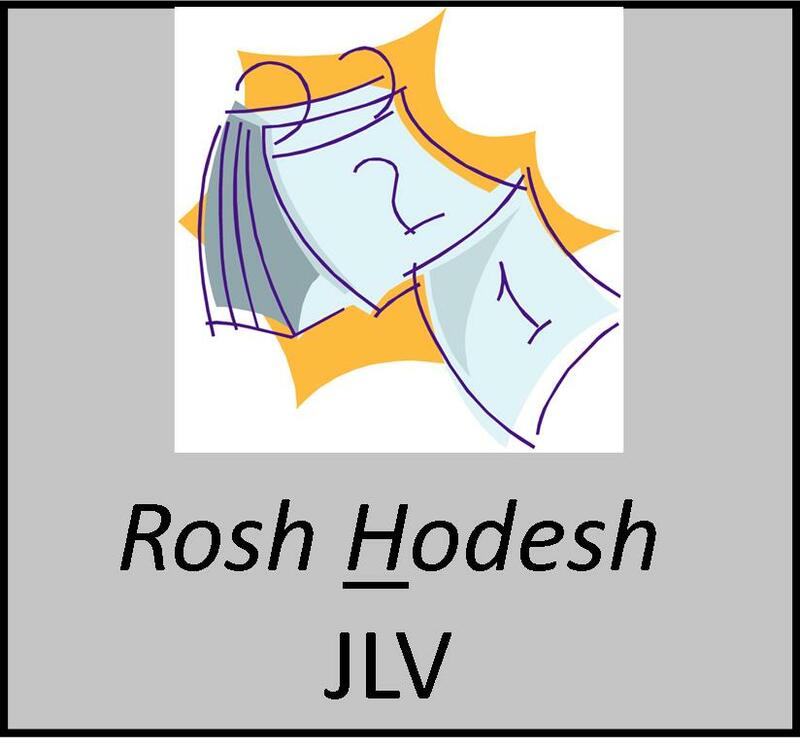 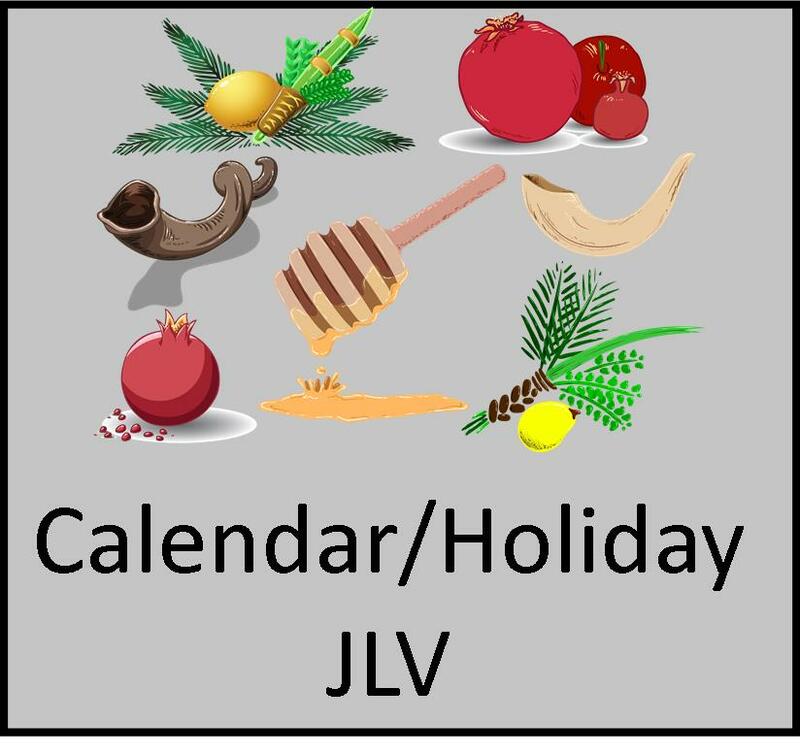 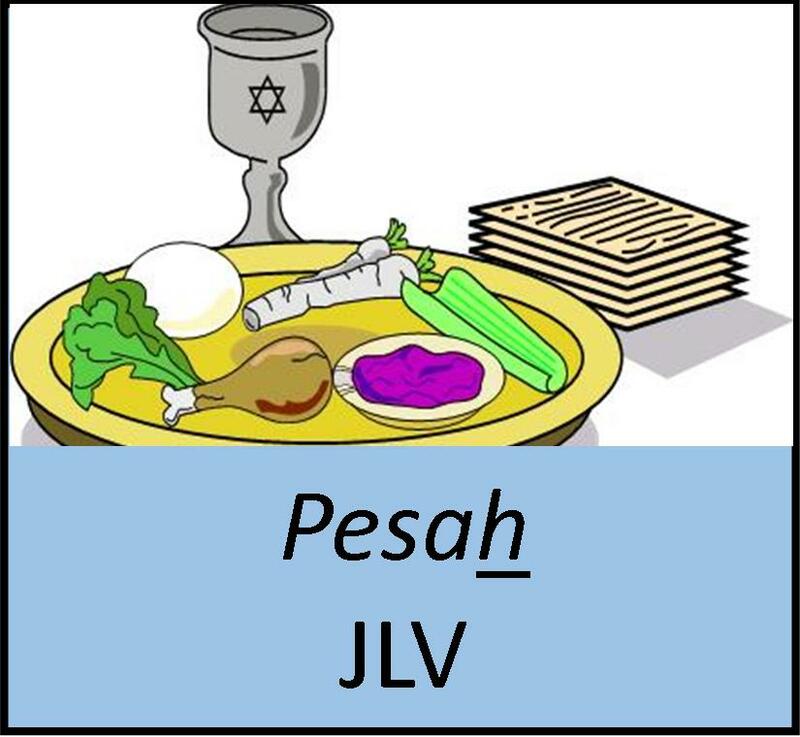 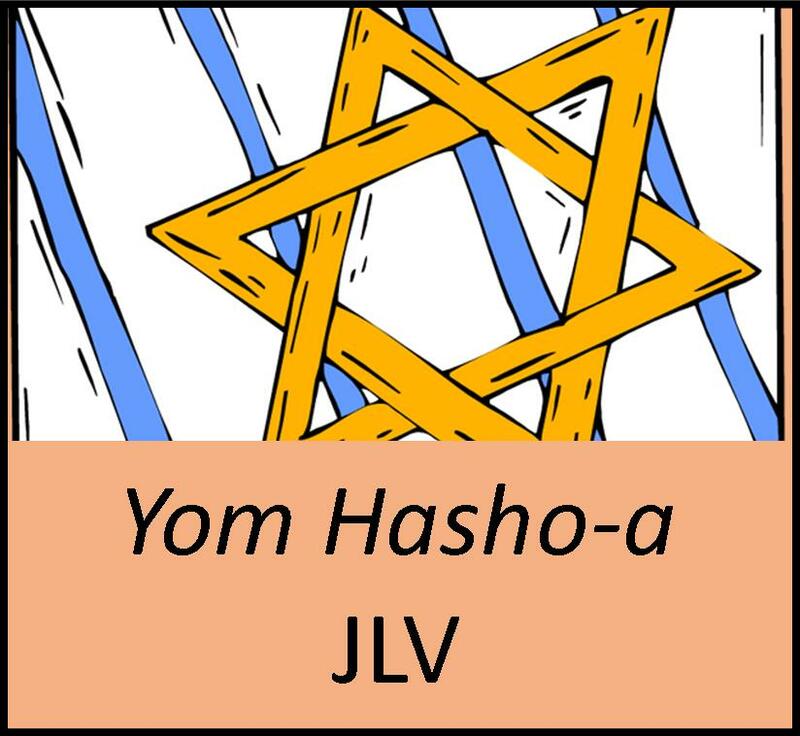 ​The Jewish Life Vocabulary included in this section are related to holiday ritual objects, observances, and greetings. 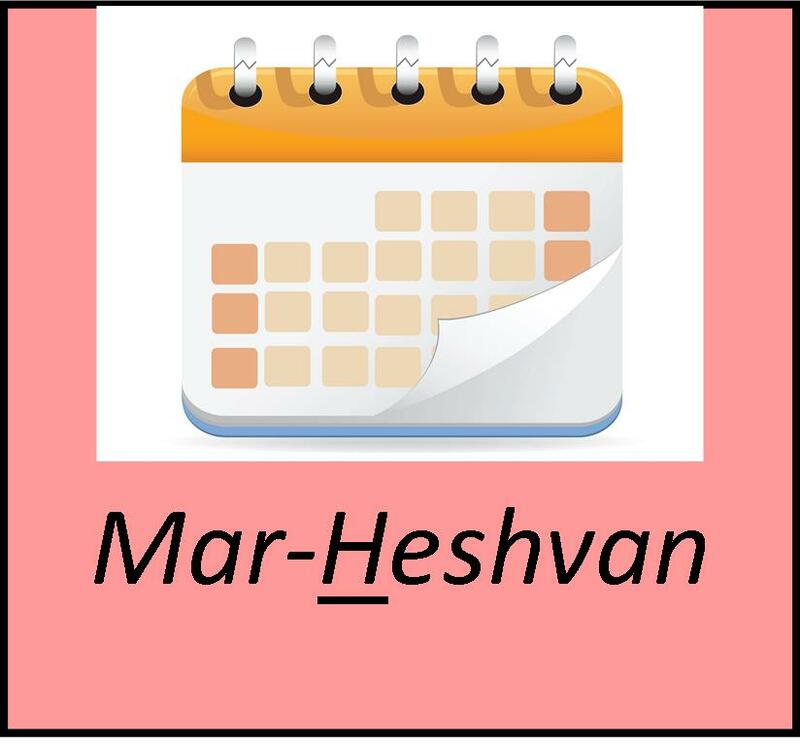 Each icon indicates a separate category under which you will find a Word Doc and PDF of the specific word lists (the former to allow for personal editing and the latter for font and format consistency), word cards that may be further enlarged and printed, and videos with all the words pronounced. 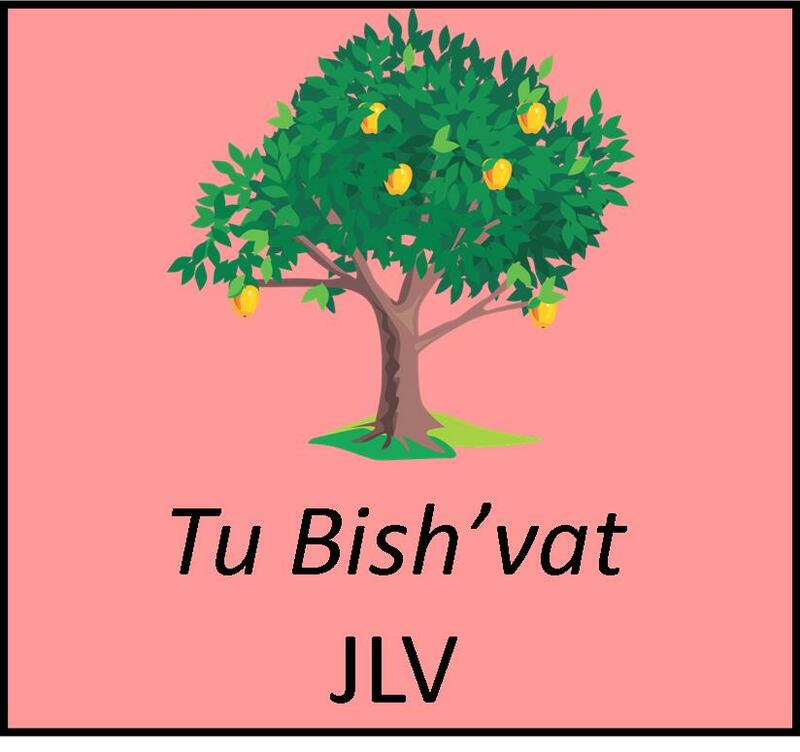 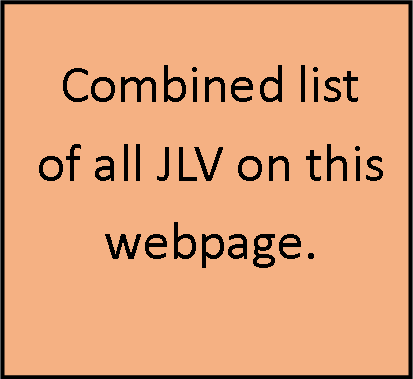 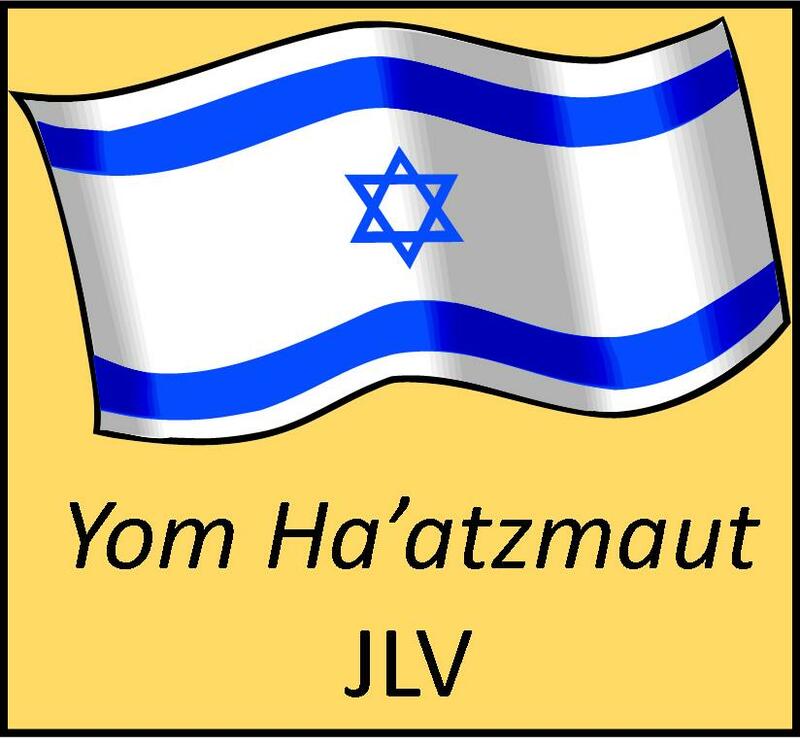 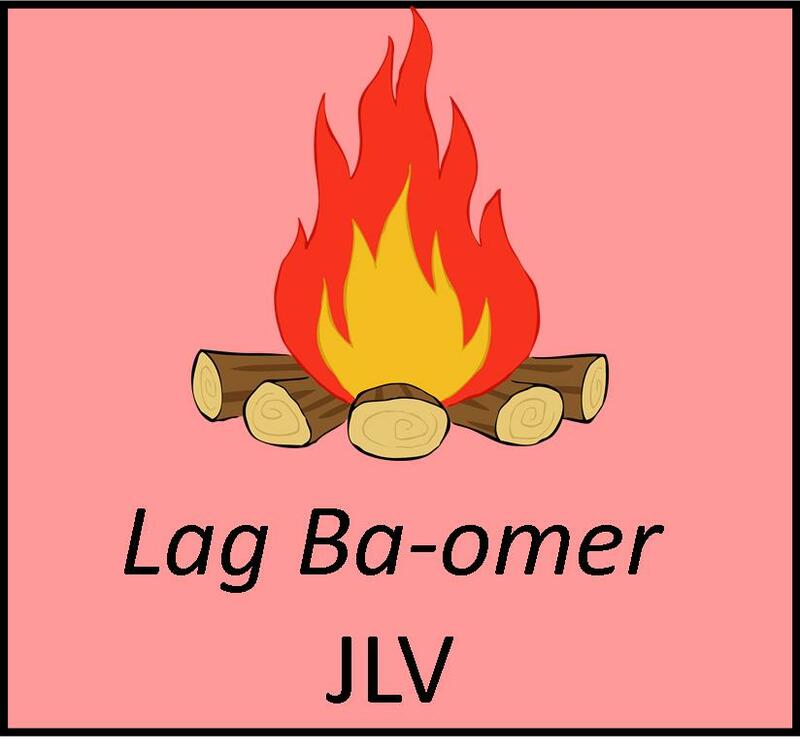 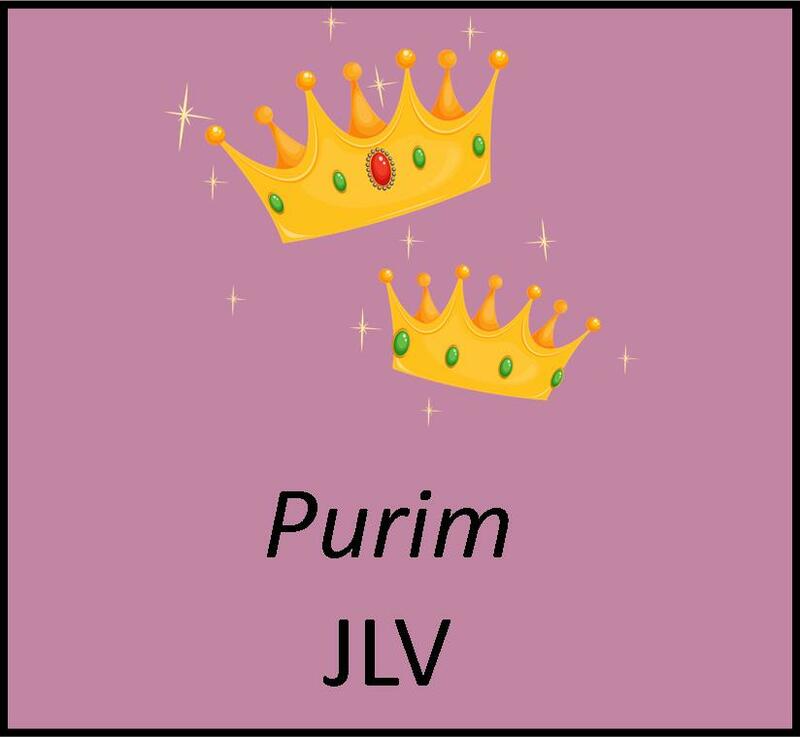 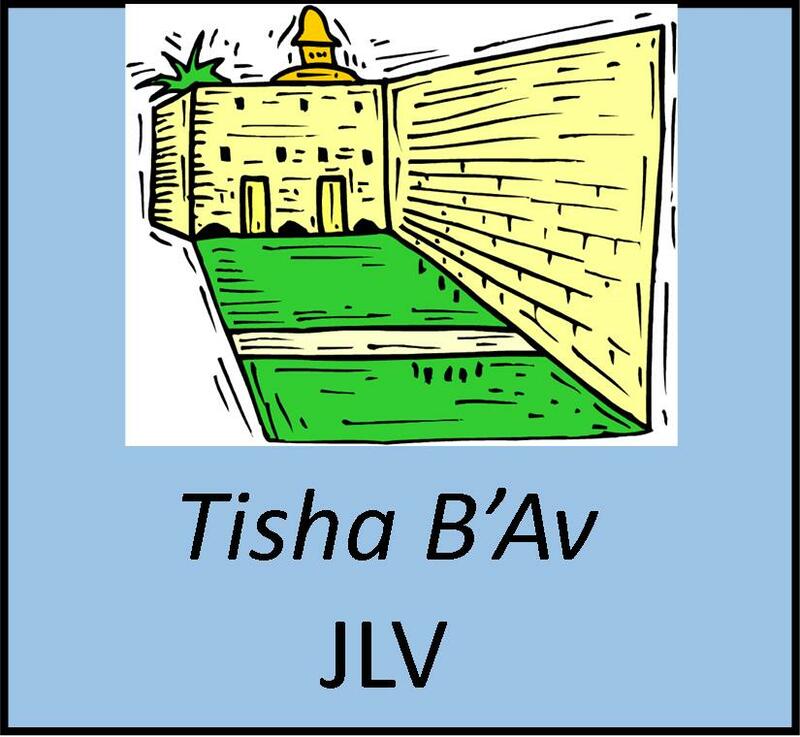 REMINDER: More word lists are on the General JLV page.